Police say they have found a body in North Yarmouth near a farmhouse on Gray Road a mile from the home of the missing woman, Kristin Westra. 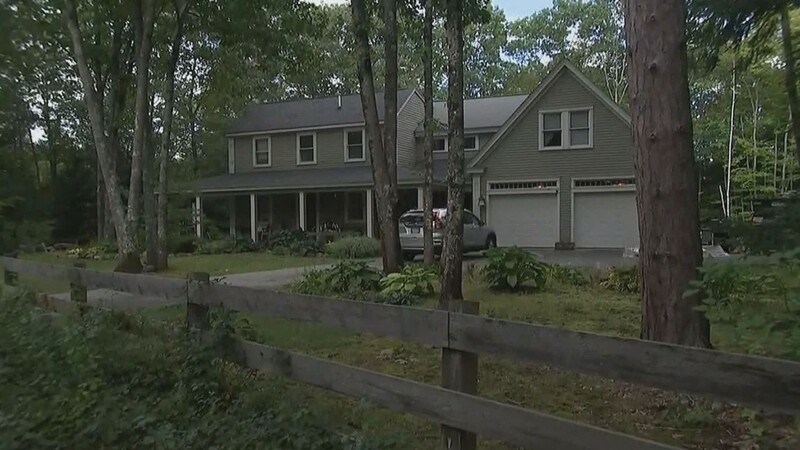 NORTH YARMOUTH (NEWS CENTER Maine) — Police say they have found a body in North Yarmouth near a farmhouse on Gray Road a mile from the home Kristin Westra who has been missing for five days. The body was found 500 to 600 yards behind the North Yarmouth farmhouse at 83 Gray Road, but police say they can not identify the person yet and are continuing to investigate the death. However, Jay Westra, the husband of Kristin, took to Facebook to say to say he was "crushed". 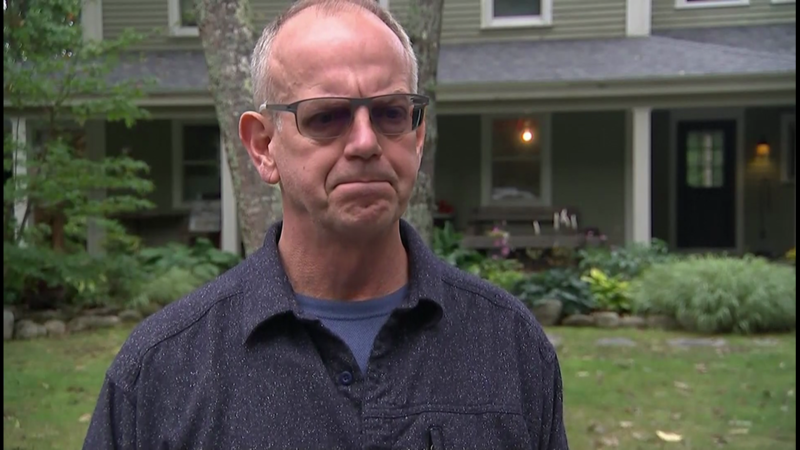 The body was found 500 to 600 yards behind the North Yarmouth farmhouse, but police say they can not identify the person yet and are continuing to investigate the death. 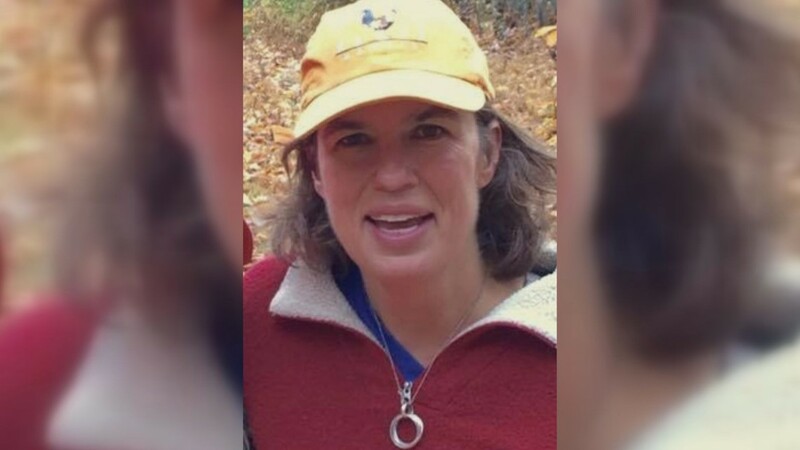 The search for the missing mother and elementary teacher, Kristin Westra went into its fifth day in North Yarmouth, and multiple agencies were outside a home at 83 Gray Road Friday. Westra had been missing since Sunday. 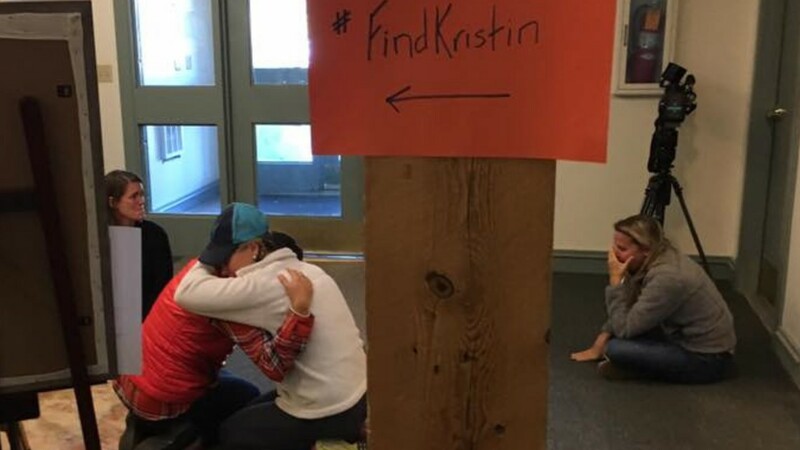 Her husband, Jay Westra, said he went to bed Sunday night with his wife, but Kristin was nowhere to be found when he awoke. 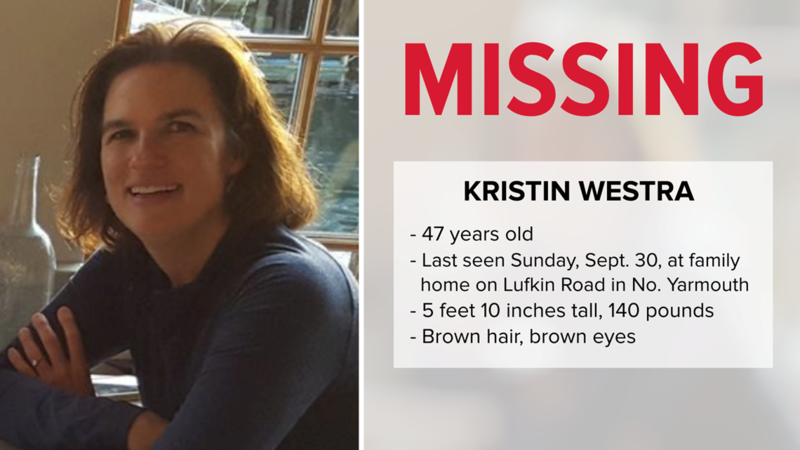 Kirstin Westra has not been seen since Sunday, Sept. 30 when she went to bed with her husband but was no where to be found in the morning. 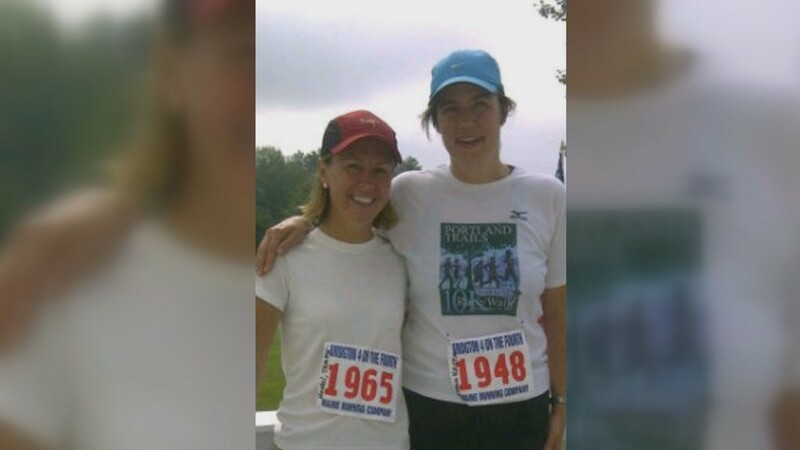 Westra is an avid runner and often runs barefoot in her North Yarmouth community. 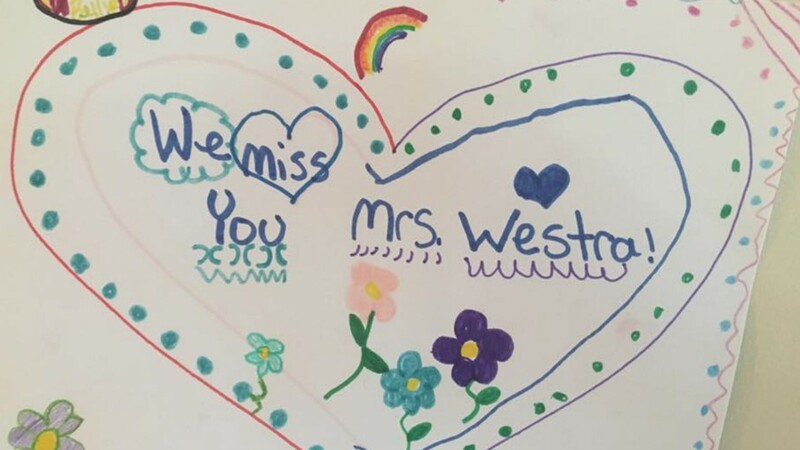 Kristin Westra teaches k-2 at Chebeague Island elementary school and her students write notes as the search continues. Friends of Kristin Westra huddle together as they wait for news about the beloved teacher and friend. Westra with her husband Jay Westra who says this has been the hardest thing he's ever had to deal with in his life. Jay Westra speaks with NBC News about the saying "she's perfect for me" &mdash; and that he doesn't care about his situation or what other people think or gossip, just the return of Kristin to him and her family. Everything else is secondary, he said. 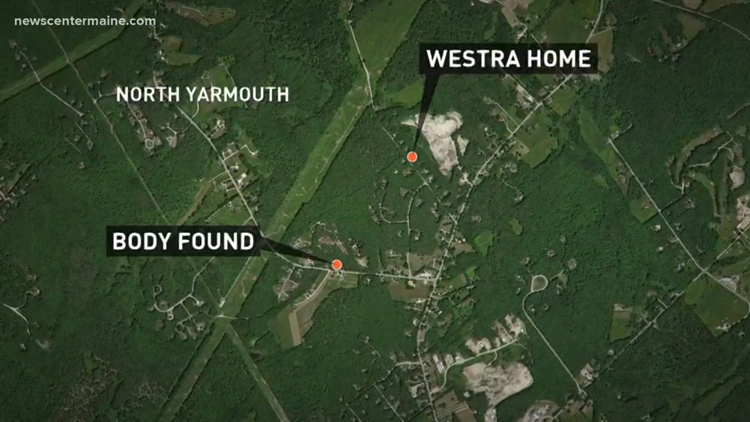 The Westra's home on Lufkin Road in North Yarmouth was the last place Kirstin was seen. Police have received hundreds of tips as community members and strangers have been searching for Westra. On Thursday police said they had received a credible tip of a possible sighting of the mother of two, but by evening they had ruled out that Westra had been seen. 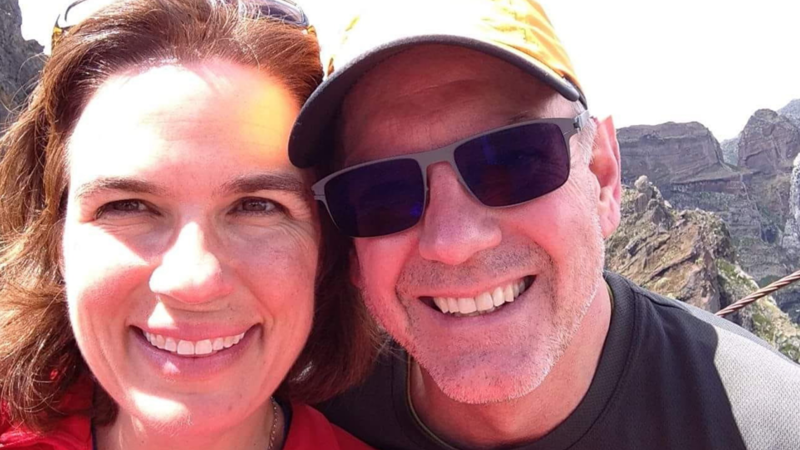 Authorities said Westra was not on any medications, and her husband, Jay Westra, echoed this sentiment in his interview with NBC News, saying, since he's known her, she's only taken ibuprofen. Her brother Eric Rohrbach said that Westra had been under stress and was not sleeping well. Tammy Drew Hoidal teaches with Westra at Chebegue Island School and told NEWS CENTER Maine Westra had been under a lot of stress because of renovations going on at her home and at the school. A neighbor's surveillance footage showed Westra, who is an avid runner, returning home from a jog around 6 p.m. Sunday evening but authorities said the footage captured no other images of Westra after the 6 p.m. appearance. Westra left behind her phone, keys, wallet and her car. Kristin has brown hair and brown eyes, weighs around 140 pounds and is 5 feet 10 inches tall. Police are not sure what she was wearing when she disappeared.